So lets take the limits off for a minute and say "if money was no object, what would we recommend for a 32 camera system?" First, it would have to be composed of the most flexible, highest resolution, and best frame rate security camera on the market. 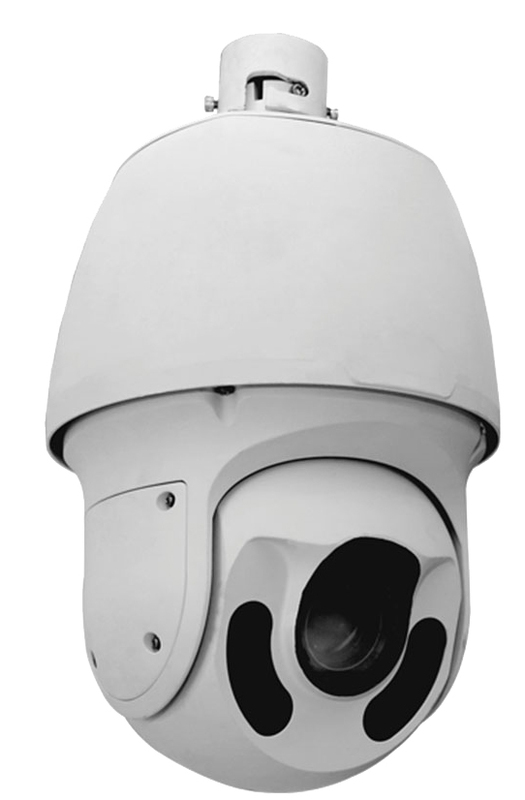 32 of the GEN4 IPC6248SR-X22 PTZ is a must. Nothing could escape the high definition at real time recording. Follow the action as it happens, or simply put them on 'tour' for production quality video archiving. This NVR holds 16 hot swappable SATA hard drives, and has 4 network interfaces allowing IP separation to make sure the intense data traffic doesn't mess with your other network applications, while still making it possible to access remotely! Obviously, with 16 HDD connections, the best system must include 96TB of storage. We add two high performance 24 Port Gigibit switches, (redundancy is critical) and then a high quality name brand 60" 4K monitor, mounting hardware, and any accessories necessary for the installation by a qualified professional for a finished product to be envied by anyone.